There is a great article in the Education Today e-zine about Joe VK3YSP and Julie VK3FOWL being on a mission. That mission is to use amateur radio as a vehicle to stimulate primary school children's interest in science and technology. 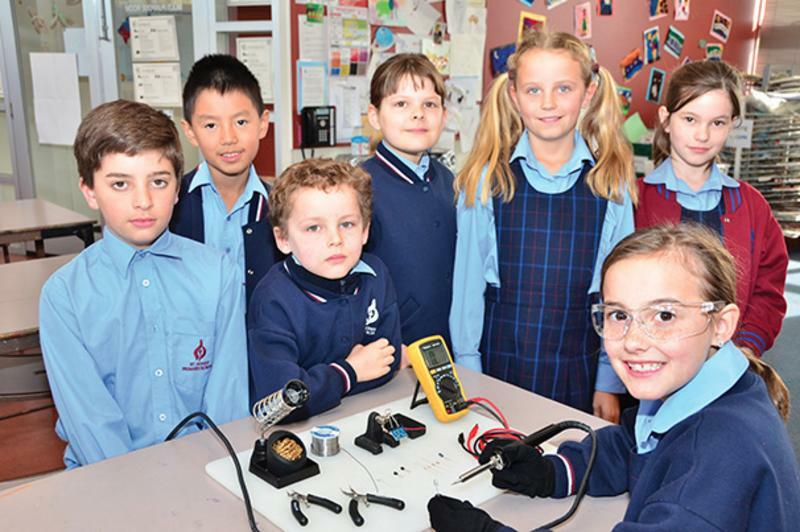 The School Amateur Radio Club or SARC has been operating in three schools in Victoria over the last few years thanks to the dedication and skill of Julie and Joe. Groups gather at lunchtime, before and after school to put together projects, operate radio, learn morse code, make satellite contacts, amongst other things. The Principals and parents are raving about it and the children are really engaged and want to be involved in the activities. One of the attractions is that this is different to the usual internet and social media activities. For more information about the program take a look at the article in Education Today e-zine.